Thank you to everyone who participated in the Foucault Society’s Colloquium Series this spring, and contributed to its success. 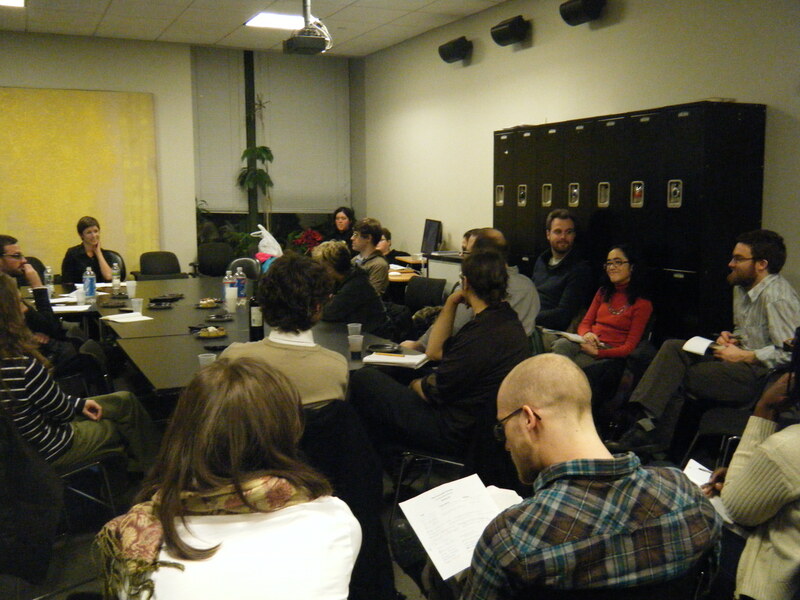 All colloquia were open to the public and took place from 7:00 to 9:30pm at the CUNY Graduate Center, 365 Fifth Avenue, Room 5409, New York, NY. To read abstracts of the papers, click here.